Read our disclaimer, then simply pick a place to post. All you need to bring is an open mind and a positive attitude. Wear your regular outdoor workout clothes and unless you have farmer hands consider bringing a pair of gloves. If you are not meeting a friend at your first post, simply show up and introduce yourself as an FNG. You’ll be welcomed. This post on 10 Steps for New Guys could be helpful for you as well. Do you have any guidelines for leading a workout? 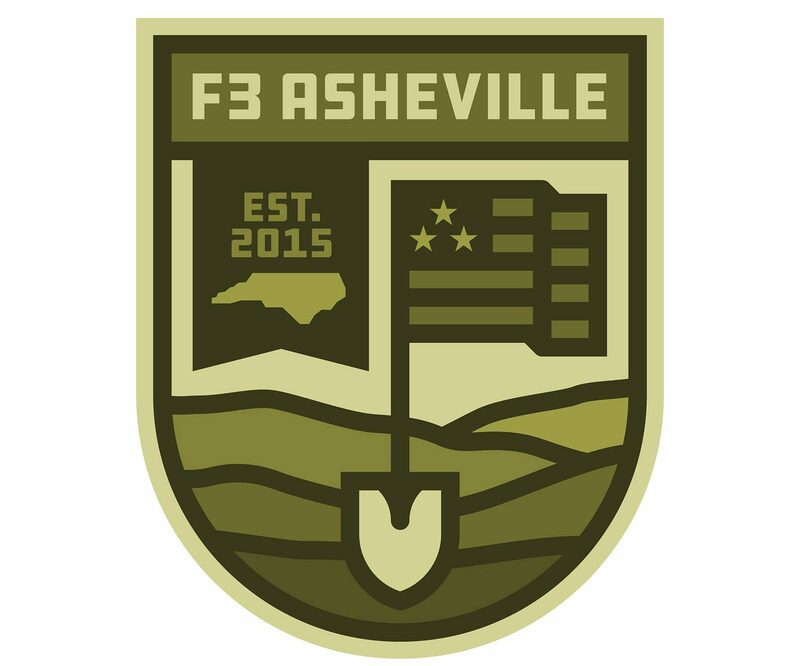 Workouts simply must follow the five principles to be an F3 workout. Other than that, you have a lot of freedoms. We do have a Guide to Your First Q to help you get started, though. What’s up with the exercise names and lingo? Check out our Lexicon or Exercises Database to learn more.